Wasting no time getting to the point over Big $avage‘s soulful production, each artist showcases their unique flow on “No Hook,” which marks the second collaboration from all of the original members of Jet Life in close to five years. The release of the track also coincides with Curren$y’s birthday, which is today. 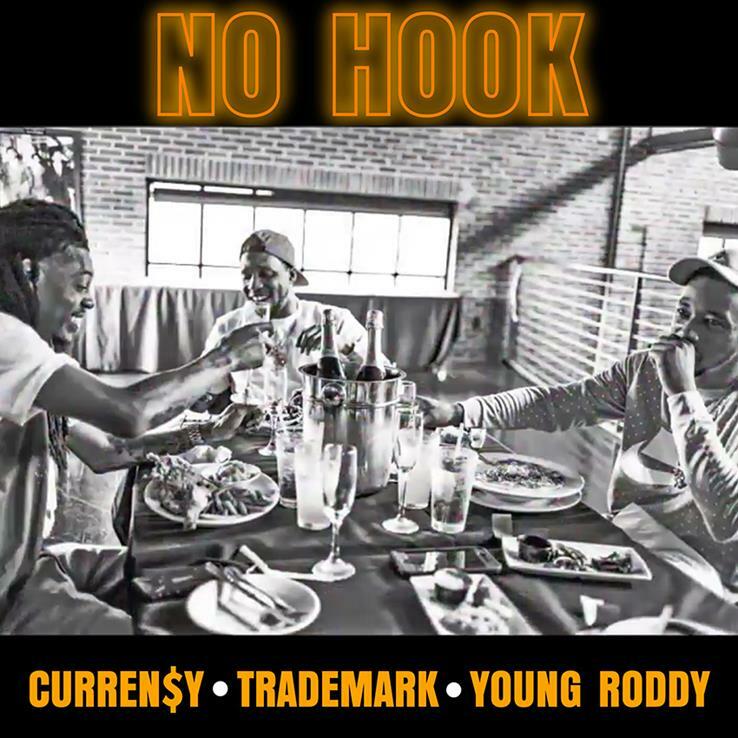 “No Hook” continues to solidify the crew’s undeniable chemistry, as RapRadar noted, “they’re well prepared for a 2019 takeover.” You can stream the single below and it is available worldwide via Babygrande Records.